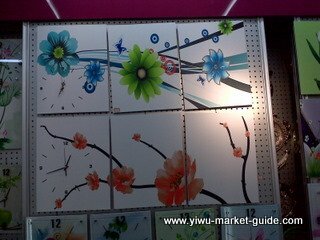 Location: G3 and G4, D2, Yiwu International Trade City. 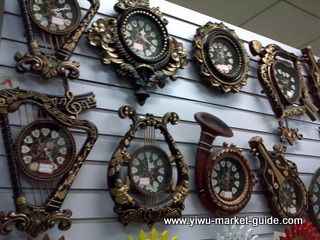 Some decorative wall clocks can also be found on 3F, D1, International trade city. 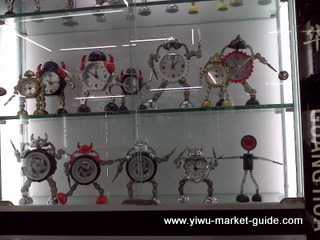 Yiwu itself doesn't produce many watches and clocks, esp. 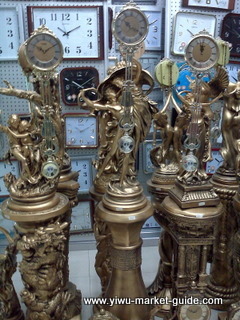 expensive watches and clocks. 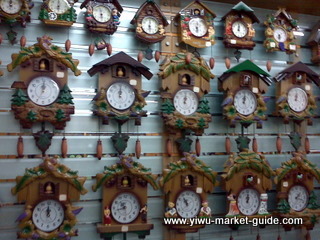 The watches and clocks in Yiwu market are mainly from Guangzhou, Shenzhen and Fujian province. 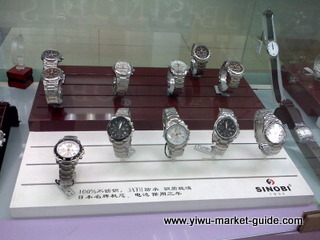 Yiwu is starting producing some new, small and cheap watches like thin silicone anion watches. 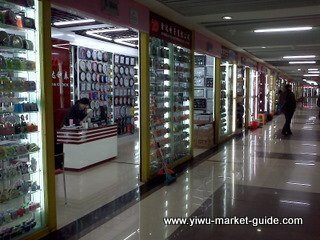 So far, Guangzhou is still the first option for high quality watches and clocks because Guangzhou has a lot fine parts manufacturers. 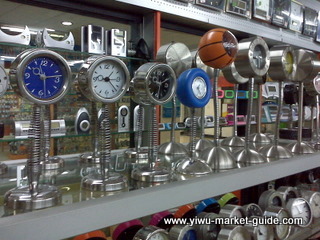 Yiwu is strong at electronic watches, wall clocks and small clocks. 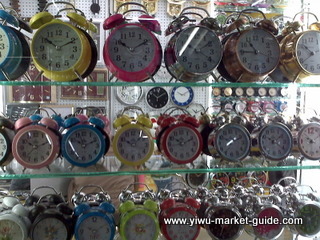 Now Yiwu is the most important place in China for exporting quartz clocks. 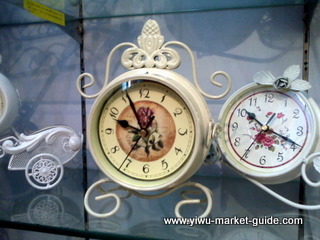 Yiwu watches and clocks market is developing very fast. 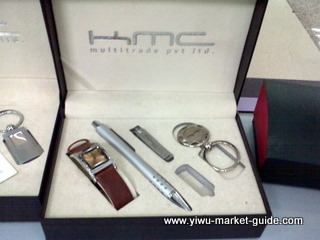 Now it's annual turnover can reach 600,000,000 USD. 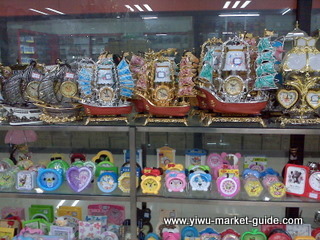 80% of watches and clocks here are exported. 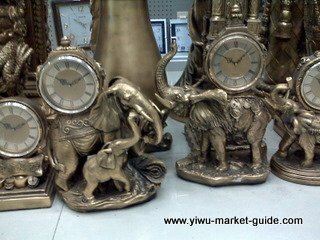 Most of top China brands already showed up. 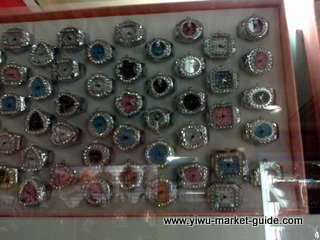 Global top brands like Rolex also had its showrooms in Yiwu market now. MOQ varies from case to case. If the products are in stock, the MOQ can be a few cases. But if they're not in stock, MOQ would be about a dozen cases. 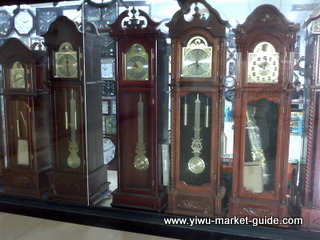 For big clocks like the tall grandfather clock, the MOQ can be just several pcs.